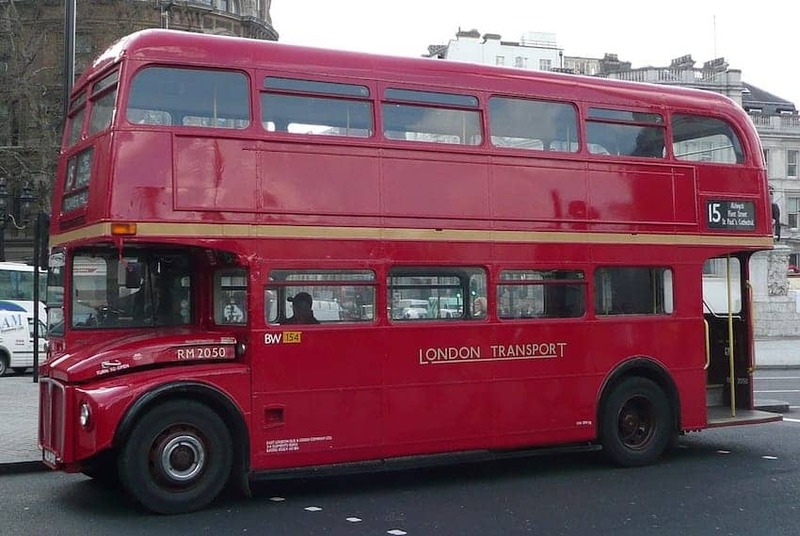 London's Routemaster buses were the prominent means of transport from the mid 1950s until 2005. Due to a campaign to reintroduce these iconic London symbols, a small renovated fleet was quickly brought back. They now serve touristy central London bus route 15, from Tower Hill taking in the Tower of London, Monument, St Paul's Cathedral to Trafalgar Square. The buses have been refurbished with re-upholstered seats, environmentally friendly engines, improved lighting and sealed windows and retain much of their original atmosphere. Boarding is still via the open platform at the rear of the bus.